Cub Scouts is designed for boys in 1st – 5th grades. Scouting builds character and helps develop skills that your son will use throughout his lifetime. 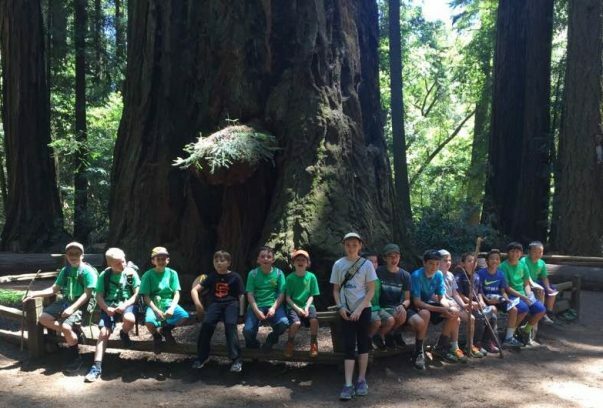 Pack 809 is composed of boys primarily from John Baldwin Elementary and Montair Elementary schools in Danville, CA, but we welcome any boy in the elementary grades. We belong to the Meridian District, in the Mt. Diablo Silverado Council, of the Boy Scouts of America. Our current membership consists of approximately 50 boys. Registration occurs yearly, as the School Year begins, and continues into the Fall. Click this link to join any time, however! Not sure? Attend a Pack Meeting if you have questions. Check the News page for upcoming meetings.